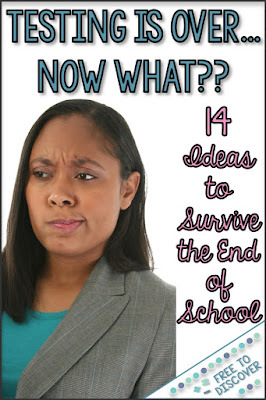 Testing is Over: Now What?! Put your students in the driver’s seat for their learning. Before final exams assign students to groups to review topics from throughout the year. Presentations can include a lecture and an activity to help their classmates practice the skill. So fun! For your higher-level classes, give them the opportunity to research a topic you did not discuss in class. Allow students to set up projects around the room so their peers can review the research and make notes of interesting facts or connections. I think I enjoy this more than my students but it’s a goodie! There are definitely times when structure is better at the end of the year. Have students take notes on a topic related to what you’ve been learning but didn’t have time to completely cover or will be covered in the following year. As an Algebra I teacher, I love previewing connections to Geometry or Algebra II. Do you catch your students staring out the window when it’s 80 degrees and sunny? In New England we only get a few of these days before school gets out so I love to bring the practice outside! 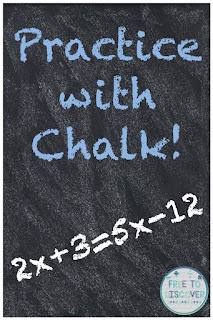 Give students a list of problems to complete on the pavement with chalk. So much more fun and much less complaining! Or hold the entire class outside! 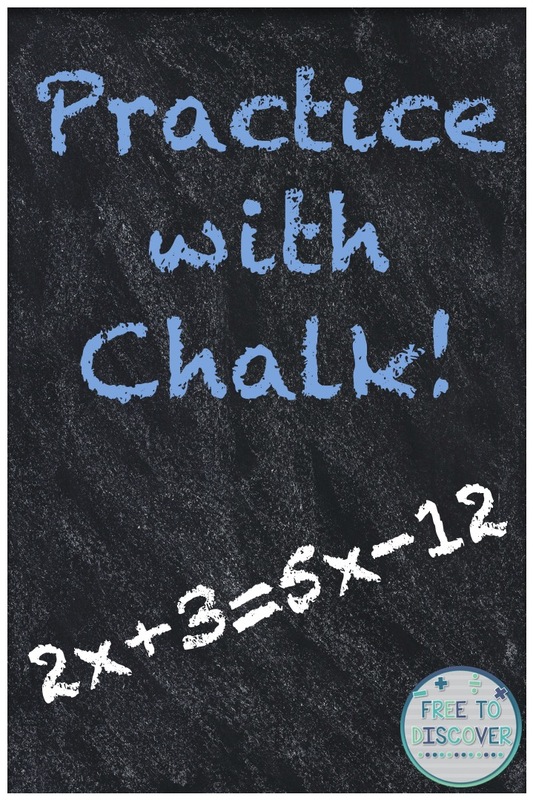 Give students a packet or activity and a clipboard, and let them work independently or in pairs outside in the grass. This is my favorite thing to do after state testing because it gets students fresh air and allows them to work at a casual pace after they’ve already worked hard all day. Played just like the regular version, allow students to group up. Have a list of academic topics and/or funny memories from class prepared. Students then select a paper and act it out! Surveys are great way to gather student feedback, especially if you tried something new. One of my favorite things to ask is the rank of their favorite projects. I don’t always realize along the way which projects students loved and which were more of a pain. One of the last few days I put my students to work! They love to help clean and organize shelves and closets. Best of all, it saves me from having to stay late on the last days of school! Students will enjoy doing other monotonous jobs as well! 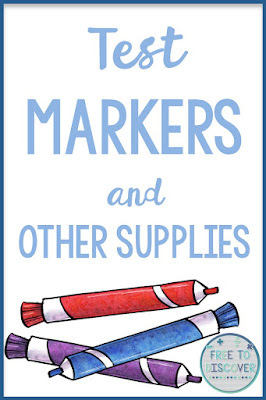 Have students check markers and pens to see if they’re still working. Throw away or upcycle whatever is dried up. Setting up a content-related movie is a great plan when collecting textbooks or passing back lots of work at the end of year. For 8th grade math, Donald Duck in Mathmagic Land is always a favorite! Have students write down their best advice for incoming students. What inside knowledge do they wish they had starting the school year? 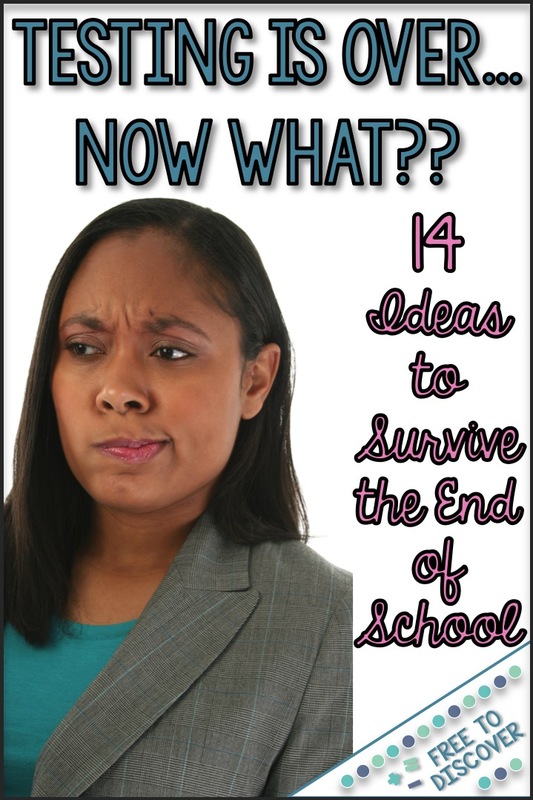 Shana of Scaffolded Math and Science has a great resource for this. You may even be getting your bulletin board done for the fall! I inherited this activity from a retired teacher and it is awesome! Give students 20 minutes or so to write a letter of appreciation to an adult in the building who had an impact on them throughout their years at the school. (I teach 8th grade math so my students have been at the school since 6th grade and are heading off to high school.) Then sort through the letters by teacher and scan for appropriateness. Deliver this pleasant surprise to teacher mailboxes. Have you seen how much stuff gets thrown out on locker clean-out day? I leave out two boxes and stand near the trash. Any pencils or other writing utensils being thrown out go in one and any binders, paper, notebooks, supplies go in the other. 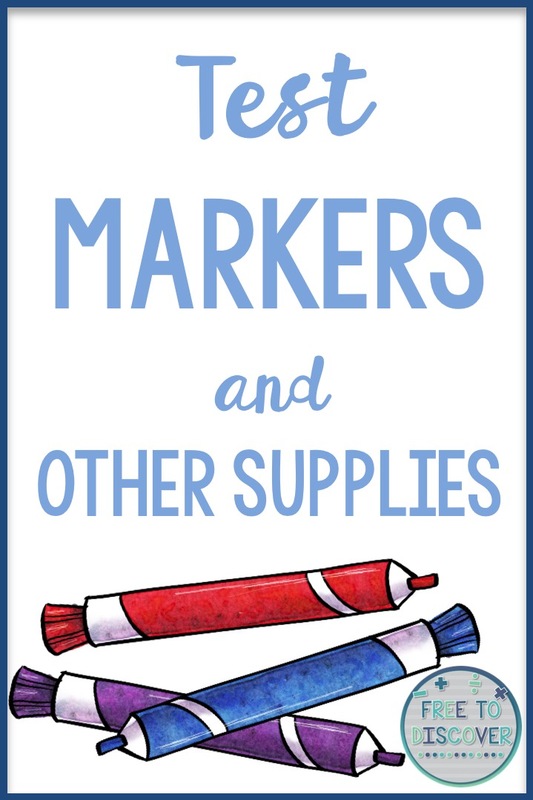 Awesome way to start a collection of extra supplies for next year! Subscribe to receive a free middle school math resource! Then stop by the links below for more great ideas and resources!